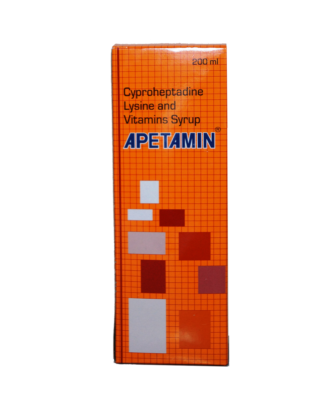 Home › Forums › Which product works best for you? This category contains 1 topic, and was last updated by Alex N 1 year, 4 months ago. 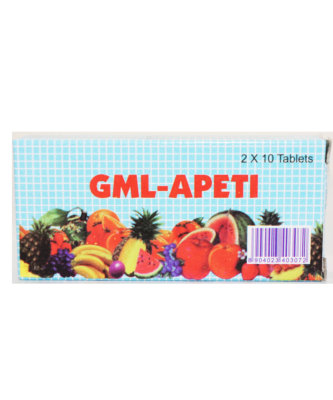 Discuss GML Apeti tablets and Super Apeti tablets success stories, side effects, regimen and strategy. Do you combine with other products?